We are committed to maintaining the highest standards of governance across all areas of our work. Our voluntary Board of Directors is responsible for our strategic development and governance oversight. Well known for the first Irish ascent of Mount Everest in 1993, Dawson is a mountaineer with a strong affinity to the natural environment. He is widely respected for his insightful and balanced views. An architect by profession, Dawson is a past Chair and current board member of Mountaineering Ireland. Jill was previously the National Trust’s Access and Recreation Manager developing and marketing walking, cycling, canoeing and other outdoor pursuits at sites across Northern Ireland. Prior to that she headed up fundraising teams for the National Trust and formerly Sense International, a development charity based in London, which involved regular work overseas. Jill is currently taking a career break to look after her three children. 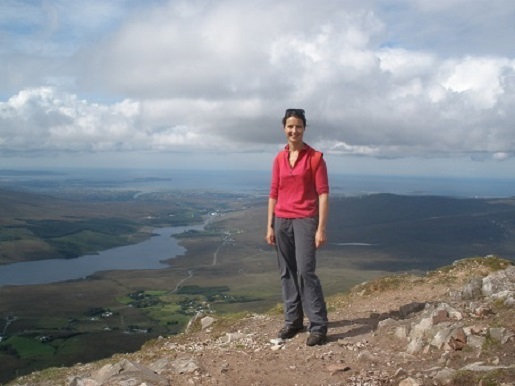 Her interests include mountain and road biking, running, hill walking and farming and she has experience of leading groups on charity treks and cycle challenges in Nepal, Peru and Borneo. She is a keen advocate of outdoor recreation for public health and well-being. Reg spent his career in the private sector retiring early from the position of Senior Computer Project Manager in a large international manufacturing company. He has a life-long interest in the outdoors. His voluntary involvement has included Chair of Hostelling International NI, Chair of the Ulster Federation of Rambling Clubs, and assisting with Duke of Edinburgh expeditions. He is currently a Ranger with Outdoor Recreation NI. He served as the Chair of Governors of a large Belfast Grammar School for many years and as a Governor of a Belfast Primary School. Reg is a regular hill-walker in NI and Europe and has completed many of the long distance trails in the UK. He is an ardent traveller having visited over 140 countries to date. 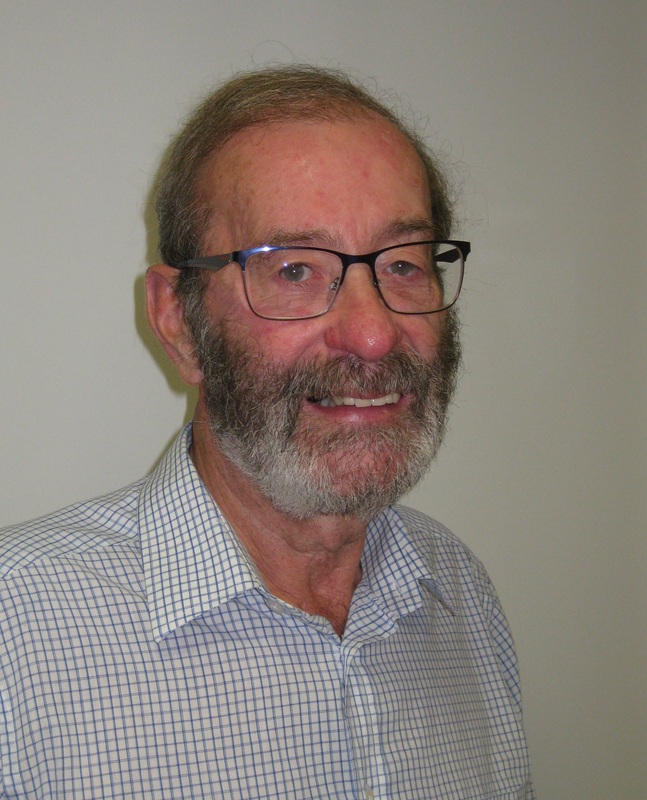 Prior to retirement from the Civil Service, Brian was responsible for natural heritage matters in the Department of the Environment and supported the establishment of Outdoor Recreation NI (then the Countryside Access and Activities Network) in 1999. 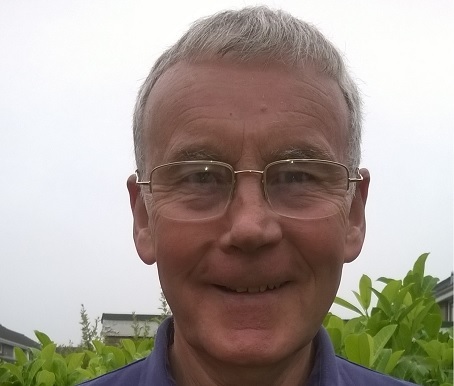 Brian has an extensive background in sport and recreation and is a regular hill-walker both at home and abroad. 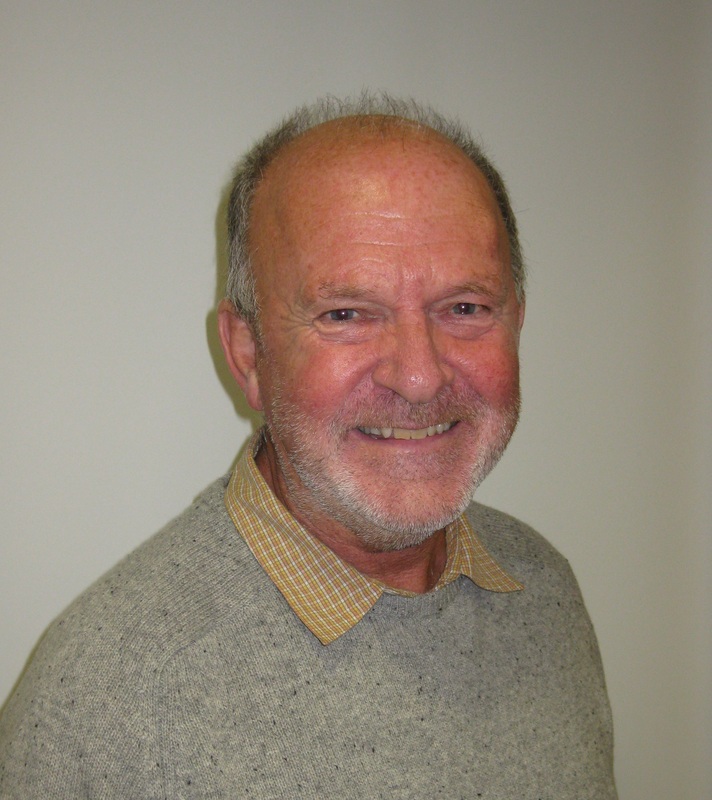 Ross is a qualified Surveyor and Town Planner who also holds a Master’s Degree based on research on the Strategic Management of ‘Protected Areas’ for Recreation, Amenity and Tourism. Ross headed the Access and Recreation Unit within the former Environment and Heritage Service of the Department of the Environment (NI) and in that role was involved in numerous practical management issues. Ross also has a Degree in Public Administration and Policy and has extensive experience of that sector. 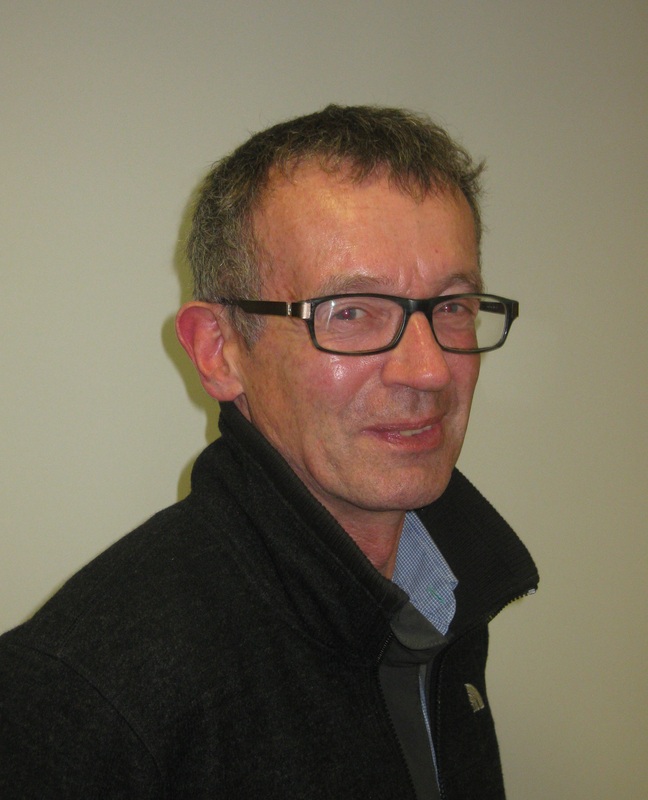 Ross is a keen hillwalker, a Board Member and former Chair of Mountaineering Ireland. On retirement from BT as Director of Customer Service, Maynard returned to the University of Ulster to study for a Masters Degree in Business Administration. On conclusion he has taught at both the University of Ulster and the Queens University Management School for some twelve years. He is a keen outdoor walker with a lifelong interest in young people and holds a number of volunteer positions within the Scout Movement. 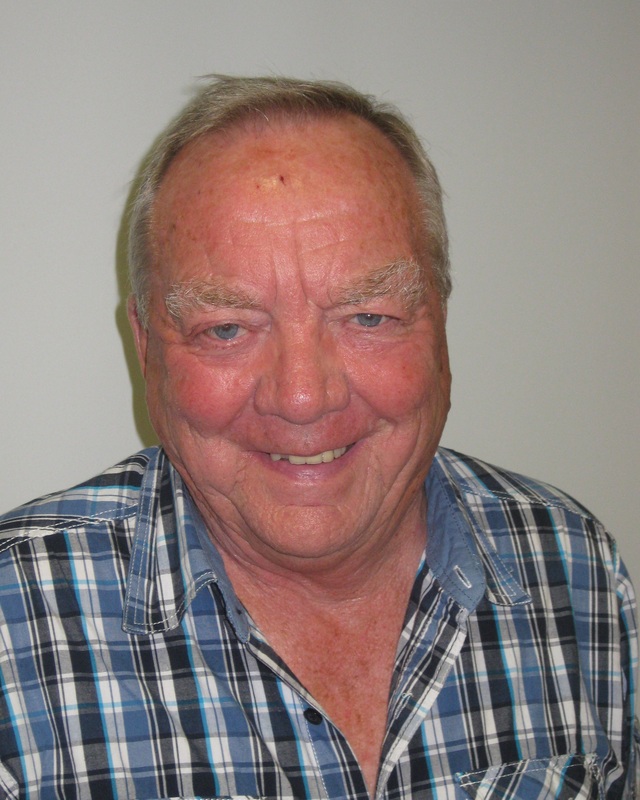 Maynard has a continuing interest in fitness training, has an interest in cycling and is a member of several cycling groups.